Just yesterday, we told you about an upcoming Lenovo smartphone duped as Lenovo Z5s (L7807). While gaulivanting through some pages on the net today, I stumble upon yet another upcoming Lenovo smartphone under the just resurrected K-series. The new comer, Lenovo K5X, is said to be a mid-ranger, but very closs to the premium department, thanks to it 6GB RAM. 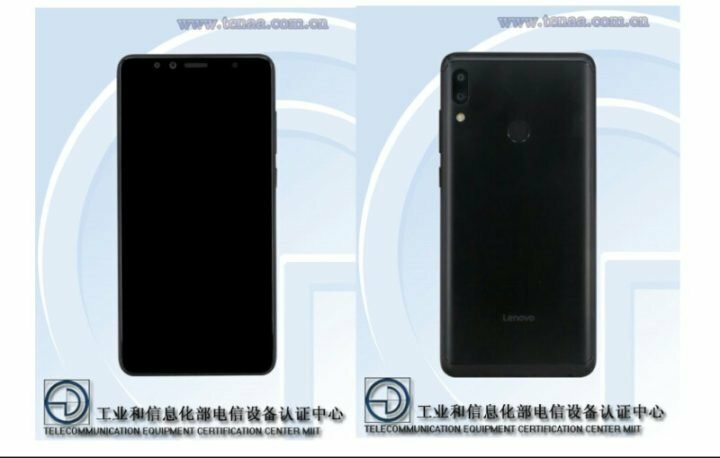 According to the leak report from 91Mobile, the Lenovo K5X will have a 5.9-inch Full-HD+ display, powered by Qualcomm Snapdragon 636 CPU and Adreno 509 GPU. There is no mention of the storage capacity but 64GB or maybe even 128GB might be what users will get. The camera department includes a 16MP + 5MP dual-camera setup at the back, while an 8MP sensor is in front for selfies and video call. The Lenovo K5X will run on Android 8.1 Oreo, has a rear-mounted fingerprint scanner, and packs a 3930mAh (~4000mAh) battery, and will come in black, gray, gold, silver and white. TheLenovo K5X is expected come in black, gray, gold, silver and white colors. As for pricing and availability, we’ll update this article.